The goal of the Wines of Brasil project is to show the quality of Brazilian wine around the world. This includes participating in major gatherings of the industry in different countries and promoting events to highlight the presence of green-yellow wineries. This work is supported by representatives in target markets, government agencies and experts from various branches of trade. Keep abreast of events where Brazilian wine is the star. 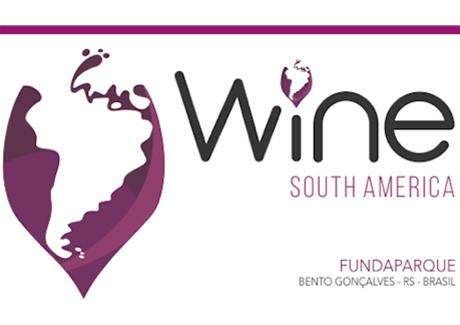 An international wine fair in the heart of the Brazilian wine production sets Bento Gonçalves as the South American wine capital, from Sept. 25th to the 27th. 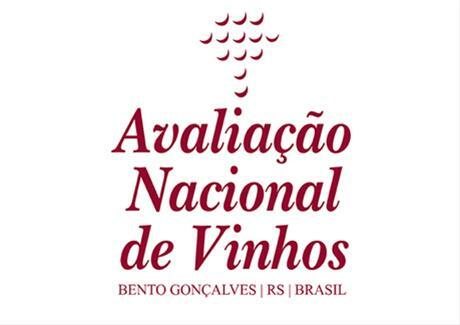 Brazilian wine industry biggest event, this is a collective evaluation for the wines produced in the last harvest.